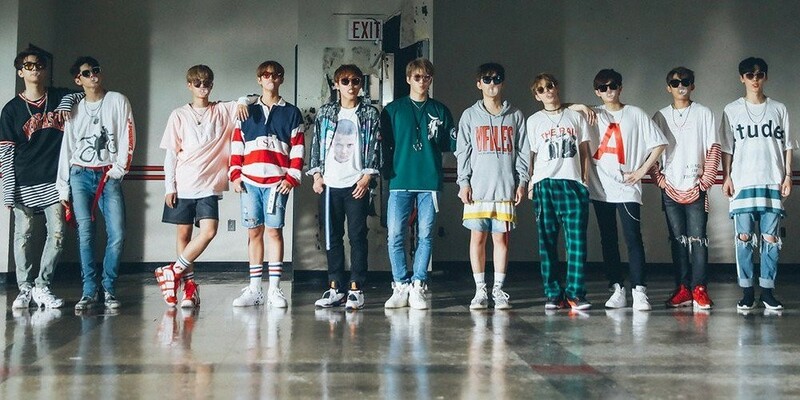 Wanna One win #1 + Performances from June 15th 'Music Bank'! On this episode, SHINee make a comeback with "I Want You", GIRLKIND return with "S.O.R.R.Y",�Busters came back with "Grapes", ONF make a comeback with "Complete", and�U-CUBE�held a special performance of "Follow Your Dream". As for the winners, Wanna One�and Bolbbalgan4�were the nominees, but it was Wanna One�who took the win with "Light"! Congrats to Wanna One! Other performances included: Yubin, Wanna One, fromis_9,�24K,�A.C.E,�AOA,�KHAN,�PRISTIN V,�VICTON,�The East Light,�Uni.T, Spectrum, Walwari, and Lee Tae Hee.